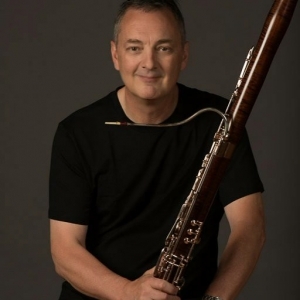 Christopher Millard, one of Canada’s best known woodwind artists, joined the National Arts Centre Orchestra as principal bassoon in 2004 after serving with the Vancouver Symphony and the CBC Radio Orchestra for 28 years. He is also the principal bassoon for the Grand Teton Music Festival and has made five concert tours with Valery Gergiev and the World Orchestra for Peace. A distinguished teacher, Mr. Millard served on the faculty of Northwestern University until 2014, and continues to give masterclasses at many of the foremost music schools: Curtis Institute, New World Symphony, Manhattan School, Rice University, Indiana University, the National Orchestral Institute as well as in Canada at Domaine Forget. For 20 years, Mr. Millard was the bassoon professor for the National Youth Orchestra where he helped nurture a new generation of Canadian wind players. His students now occupy numerous positions in American and Canadian orchestras. A student of Roland Small and the legendary Sol Schoenbach at the Curtis Institute in Philadelphia, Mr. Millard also studied with the great French flutist Marcel Moyse. 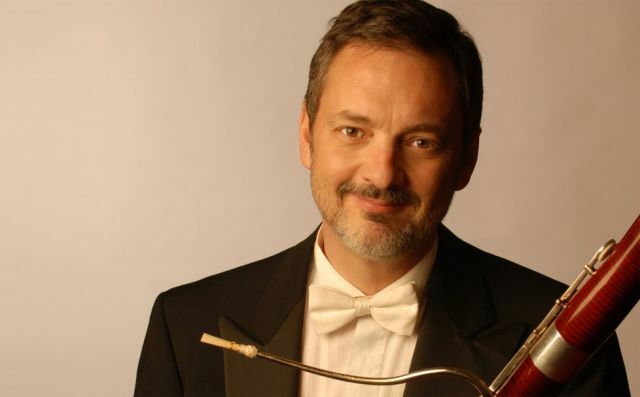 A regular guest artist and teacher at the Scotia, Banff, Orford and Ottawa Chamber Music Festivals, Mr. Millard has also appeared in concert and recordings with the Chamber Music Society of Lincoln Center, the Marlboro Festival, Chamber Music Northwest, the Santa Fe Chamber Music Festival, the International Double Reed Society and as a soloist with numerous orchestras. 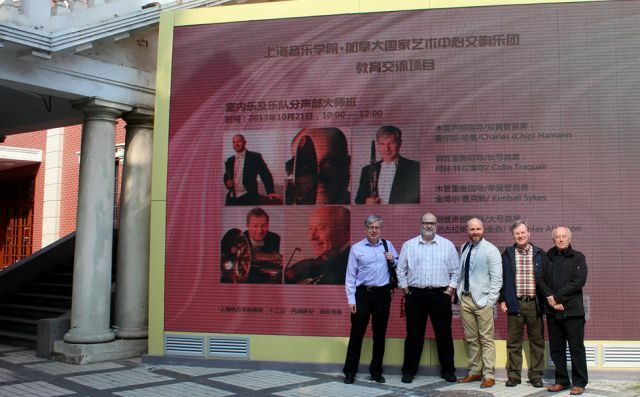 He regularly performs at home and on tour with the National Arts Centre Wind Quintet, a highly acclaimed ensemble that has made a debut recording on the Naxos label. Mr. Millard has received wide praise for his numerous recordings BIS, Naxos, Arabesque, CBC Records and Summit, including a disc in the prestigious “OrchestraPro” series. His recording of the Hétu Bassoon Concerto won a 2004 Juno Award. He is a recognized authority on the acoustics of reedmaking and a skilled woodwind technician.